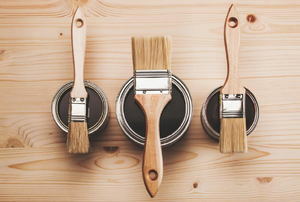 The right kind of paint depends on how you use your garage. Consider elements like durability and the upkeep you want to maintain. 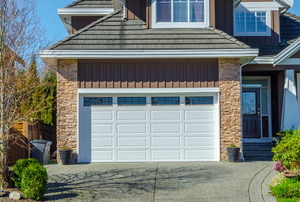 The garage floor could be the last place you consider a safety hazard, but in the winter it can easily attract rain and melting snow. 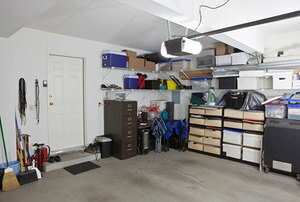 A painted garage floor lasts, looks great, and is easy to clean. 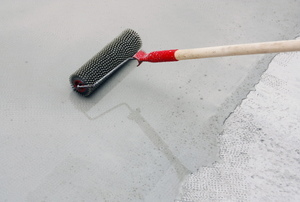 These six options will upgrade the look of your cement slab floor and protect it from damage. 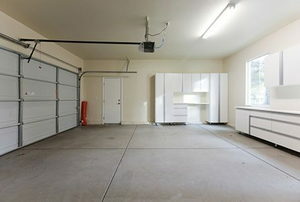 Most garage floors are made from concrete. 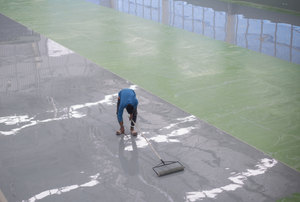 An epoxy floor coating protects from damage. 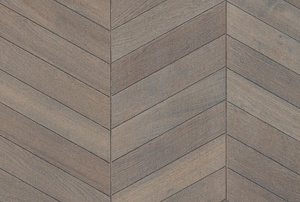 Parquet is one of the most popular, durable types of flooring. 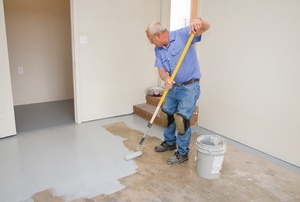 By using the right brand of garage floor paint, you can transform your garage floor. 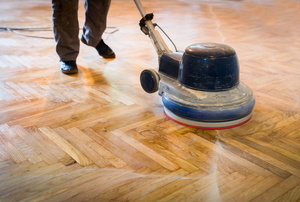 Taking up the old epoxy opens the door to different types of flooring in your home. 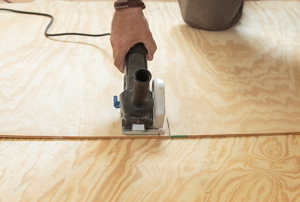 With careful preparation, you can successfully install an epoxy floor over a wood subfloor. 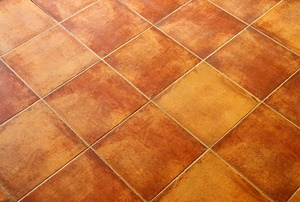 Ensure you are using the proper techniques for cleaning your terracotta tiles. Save big by pouring your garage foundation yourself! Save money by leveling your garage floor yourself. 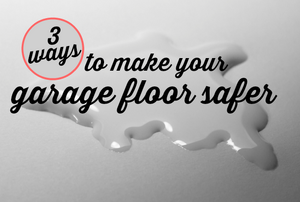 Here are three simple techniques to fix damage in your concrete garage floor. 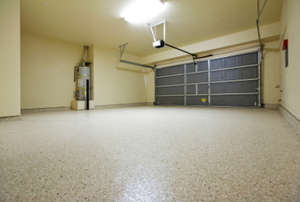 A garage floor coating can protect your subfloor and give it a nice, finished look. Read on to learn more about three popular options. If you are looking for garage floor covering, there are many different potential options for you to consider. 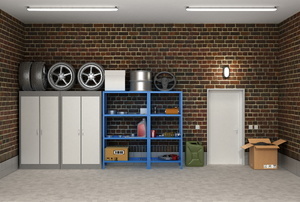 What are the Best Garage Flooring Systems?